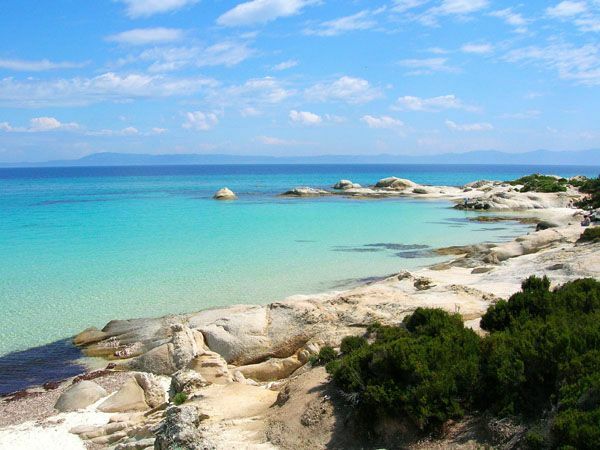 Explore the pristine places of Chalkidiki! 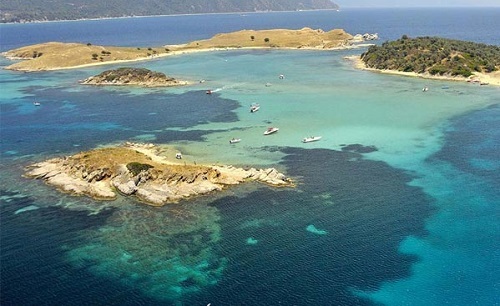 Set your sail from Vourvourou at 10:00 and sail ahead for about 15’ towards the south part of the second leg of Chalkidiki peninsula, admiring all the way through on your left side the beautiful view of Mount Athos. 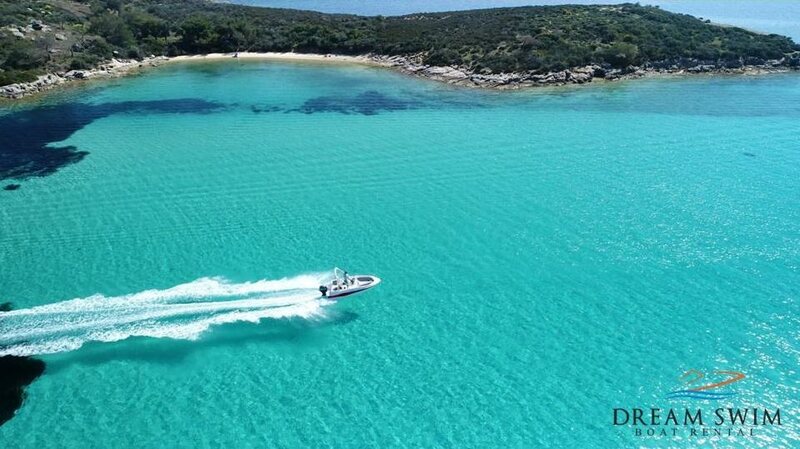 You are now at one of the most exotic beaches of Halkidiki, Kavourotrypes, for a morning swim. 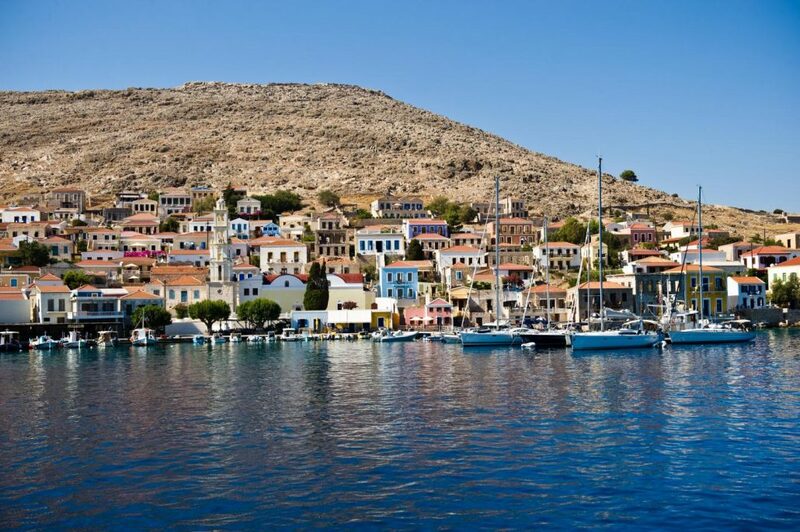 Hidden behind a wonderful pine forest, Kavourotrypes is a lace of continuous white small secluded beaches with crystal clear waters, white rocks and dense pine trees that spread all the way down the water. The sculpted cliffs that adorn some of the beaches give a separate value to the beautiful landscape. 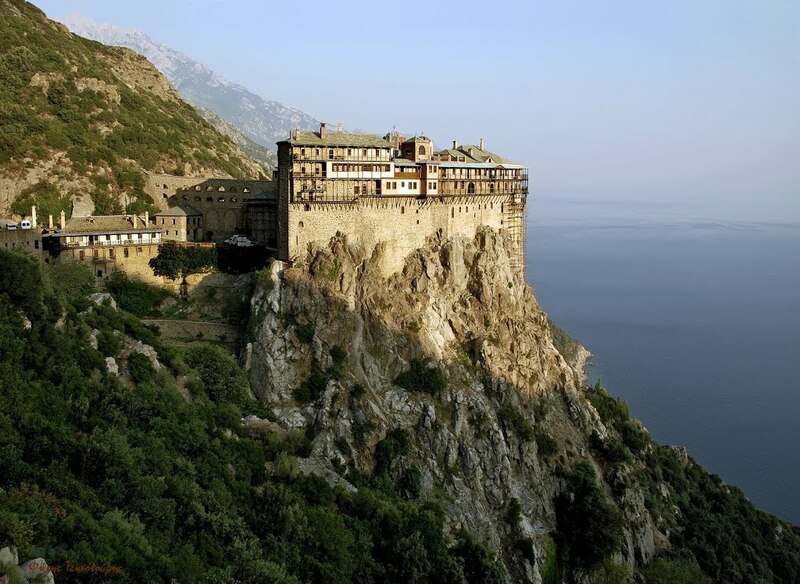 Now sail across to Mount Athos, an Orthodox spiritual centre since 1054 –an autonomous statute since Byzantine times, unique in the world. 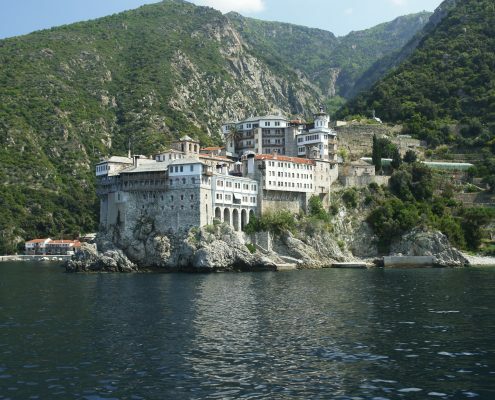 Sailing at 500m from the shore, at the closer approach permitted in the area, you will have the chance to admire the magnificent architecture and beauty of the monasteries. You will have some time to capture this unique expirience. 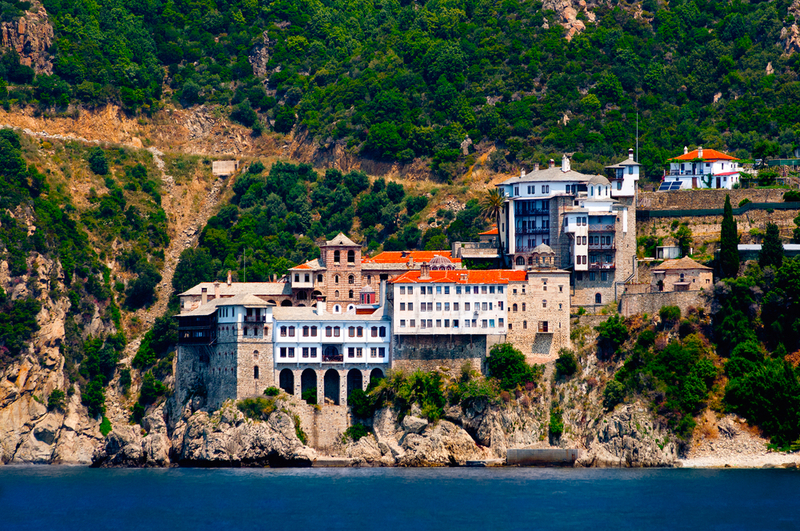 Continue to Ammouliani island and Gaidouronisia, a complex of six small islands with turquoise waters and dreamy shallow sandy beaches. A magnificent and exotic landscape where you can easily spend the rest of your day. Everything in Ammouliani is idyllic and it is easy to forget that the mainland of Chalkidiki is just some minutes by boat. 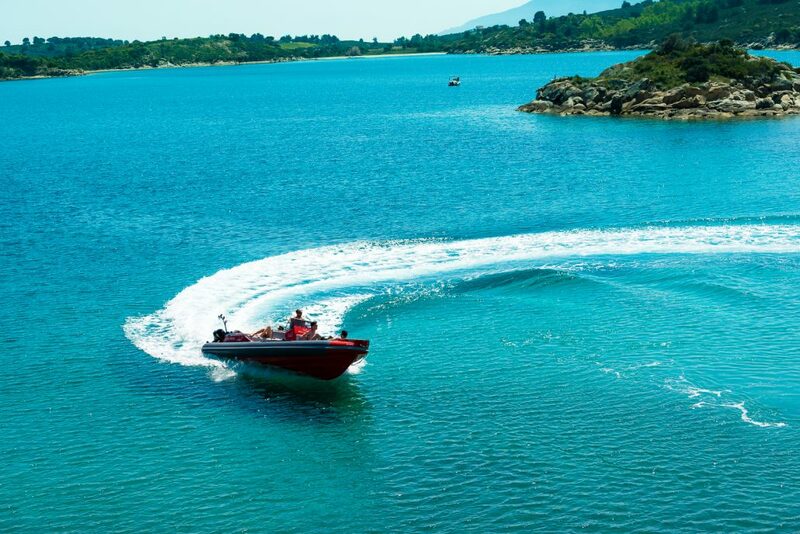 During your return sail, you can optionally stop for a quick dive in one of the many beaches at Diaporos island. Return to our base at around 18:00 hrs. Don’t miss the chance… Make a request now!